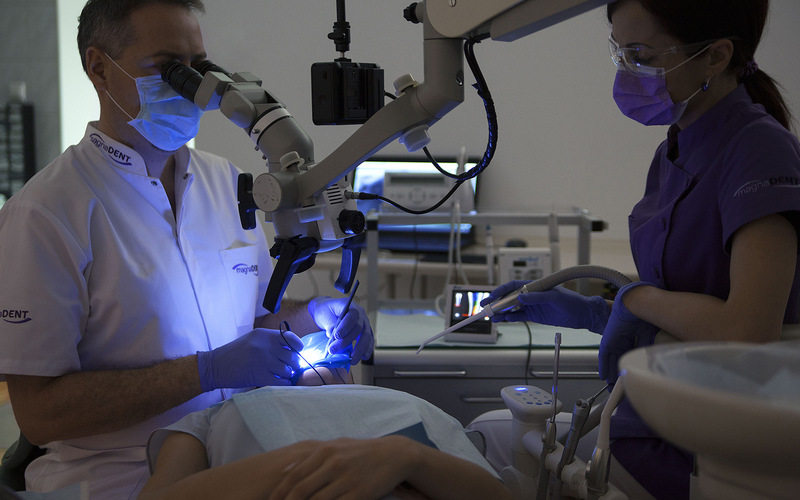 under visual control by surgical microscope. 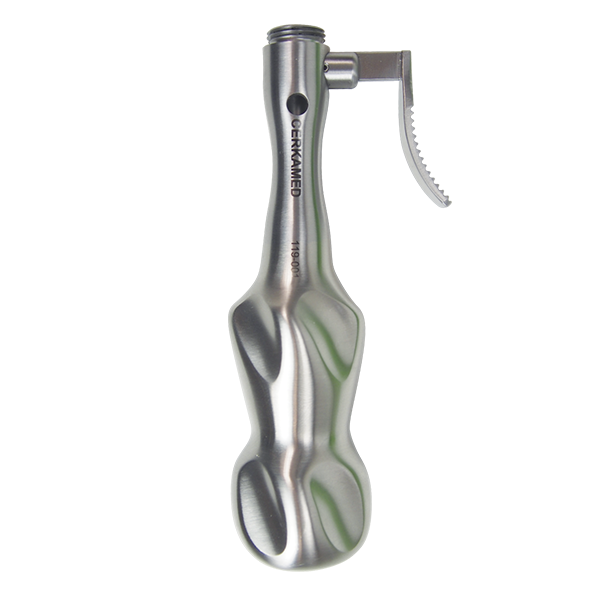 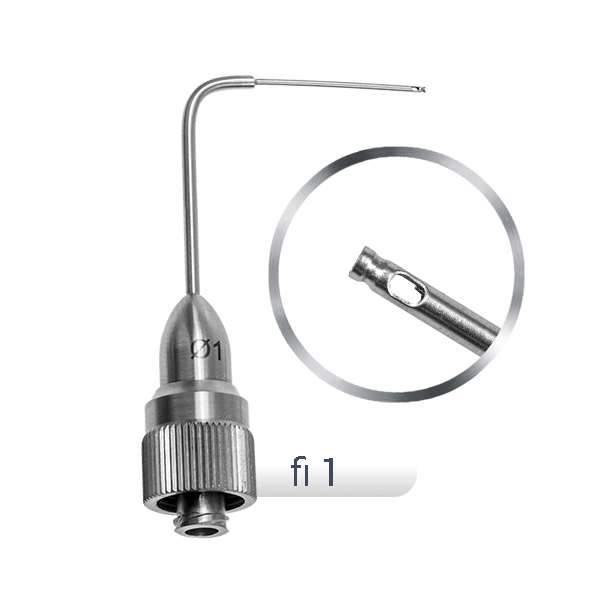 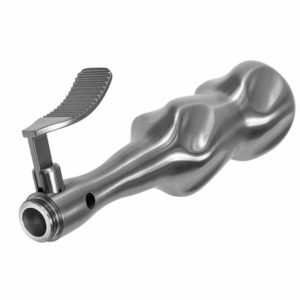 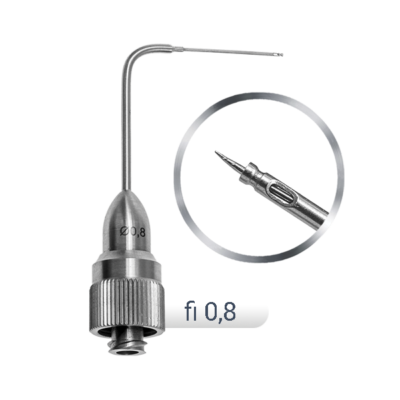 The ERS system is a universal set of instruments dedicated to the removal of broken parts of endodontic instruments from root canals under visual control (surgical microscope).  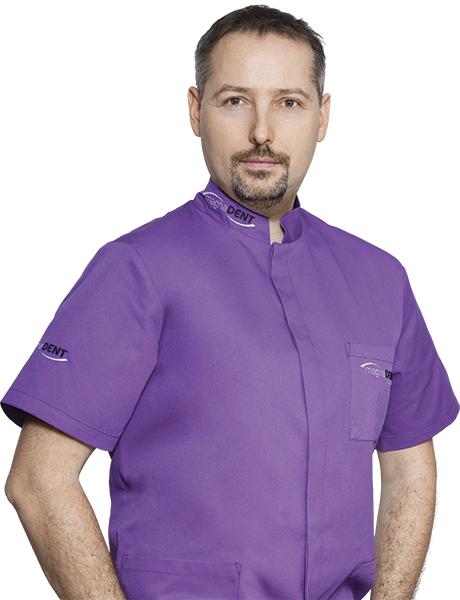 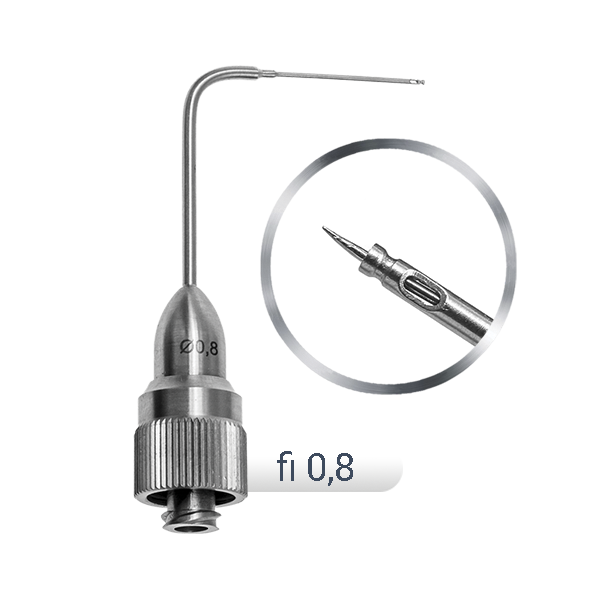 The system is easy to use and cheap in maintenance – IT IS NOT NECESSARY TO BUY ANY CONSUMABLE ELEMENTS! 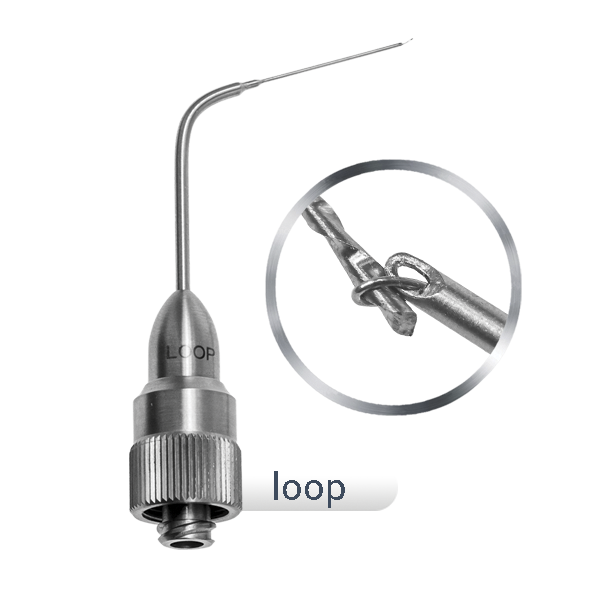 All the parts of the ERS system are intended for multiple disinfection and sterilization. 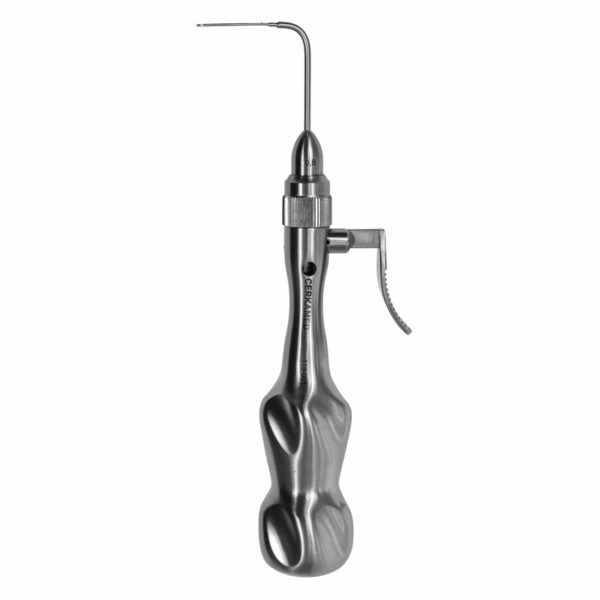 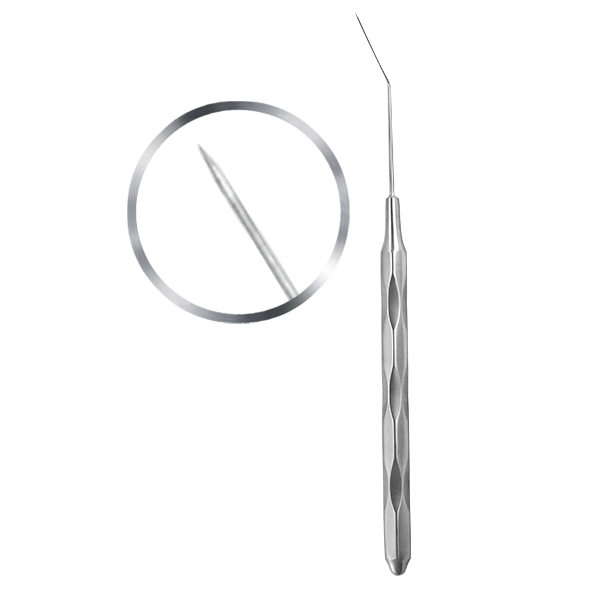 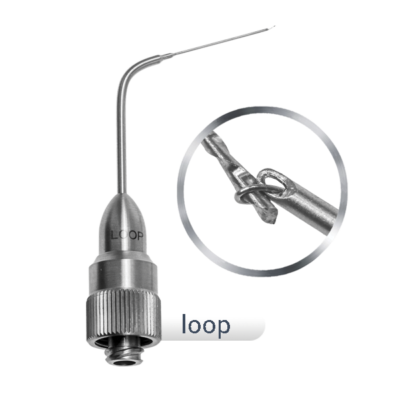 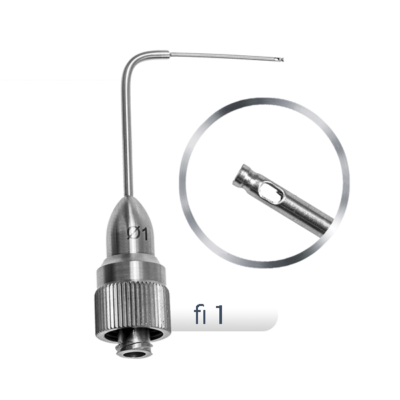 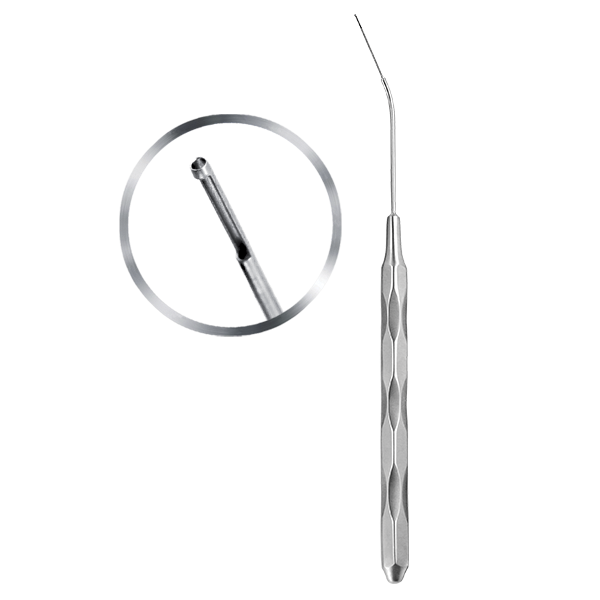 015-195 Endodontic micro probe – bent.